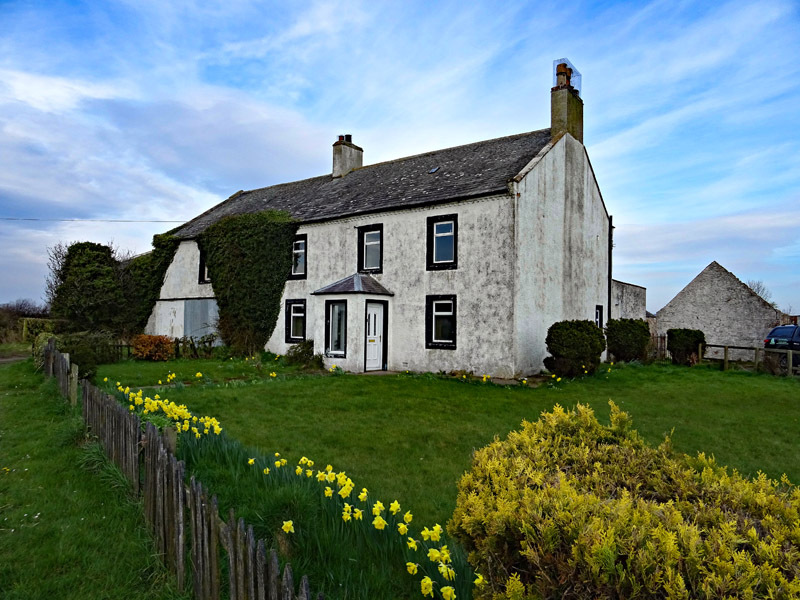 Several Farm is situated just west of the village of Drummore in the Wigtownshire area of Dumfries & Galloway. 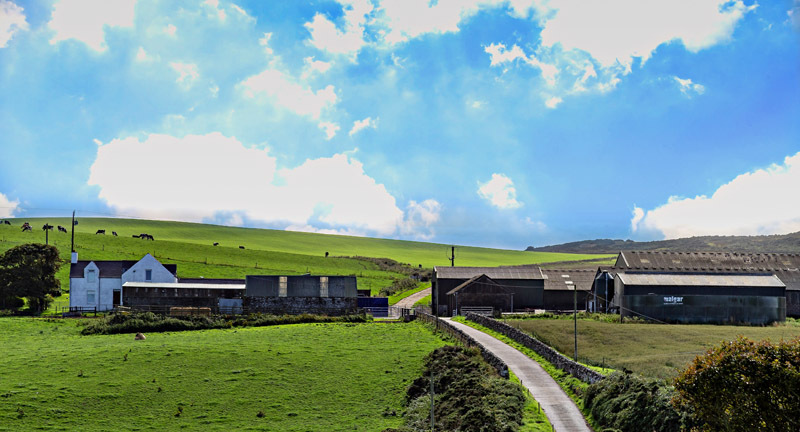 Several is a highly productive dairy farm in an area noted for its mild climate and long grass growing seasons. 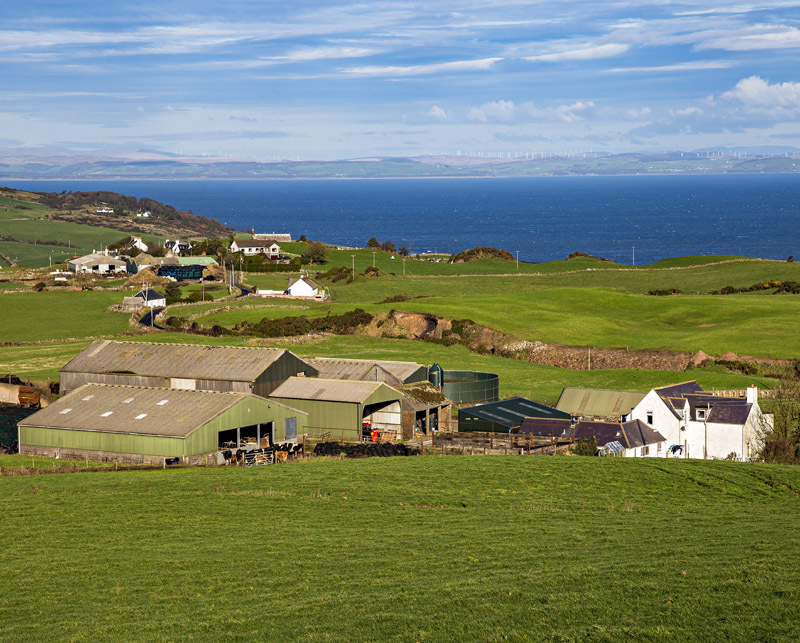 This has contributed to the Rhins Peninsula being recognised as one of the most productive farming regions in Southwest Scotland. 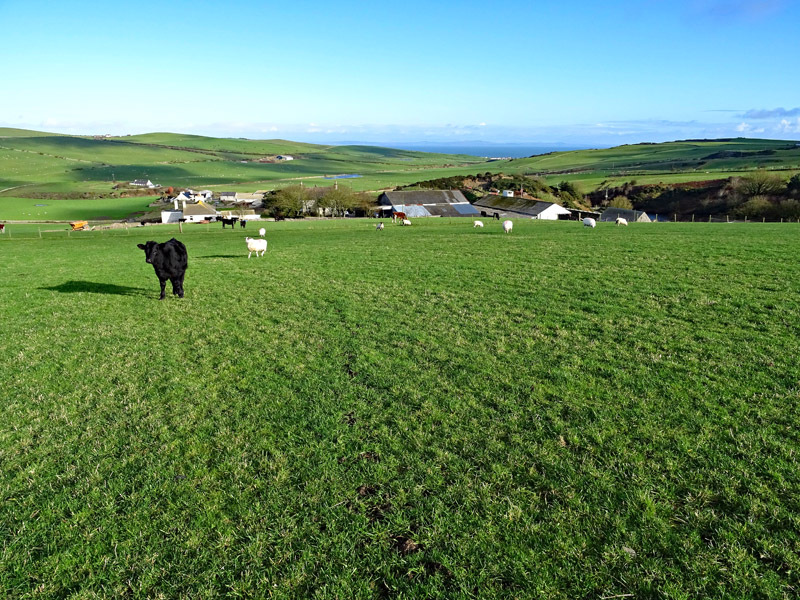 The farm benefits from a modernised traditional farmhouse, mainly modern farm buildings with a bespoke dairy unit, silage and fodder stores along with about 209 acres of mowing land. The agricultural land is at present down to grass for grazing and conservation (silage), however the land is capable of growing a wide range of cereal and other forage crops. We are informed that the farm has carried up to 162 milking cows and is self-sufficient in home grown forage. 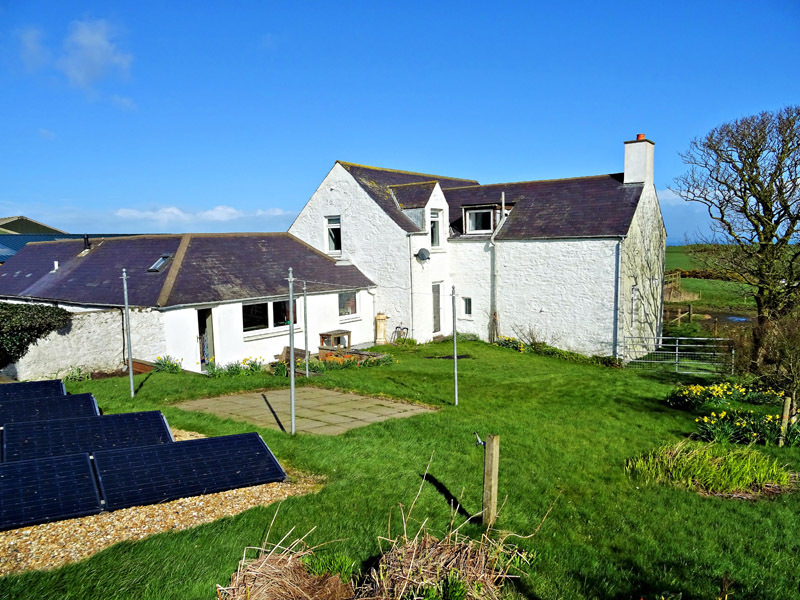 An extended traditional Wigtownshire farmhouse under a slated roof occupying an elevated site with stunning views over the open countryside and distant sea views towards Luce Bay. 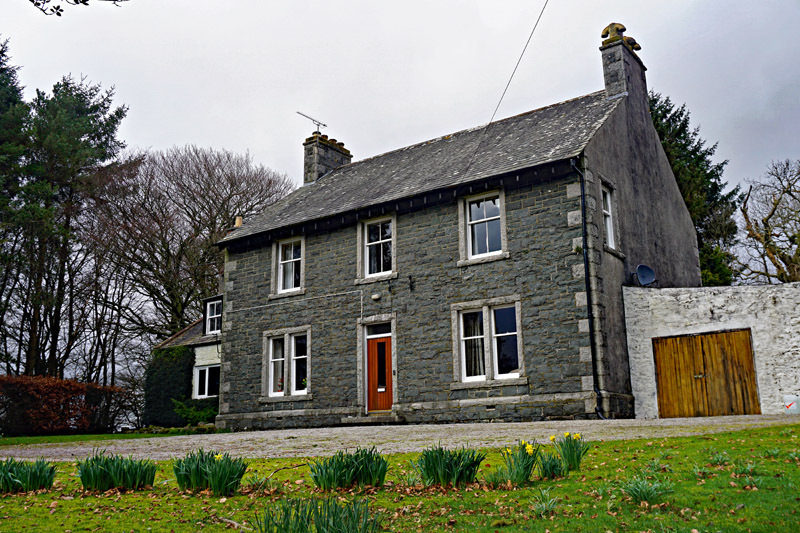 Several farmhouse provides bright, spacious living accommodation and is in walk-in condition. 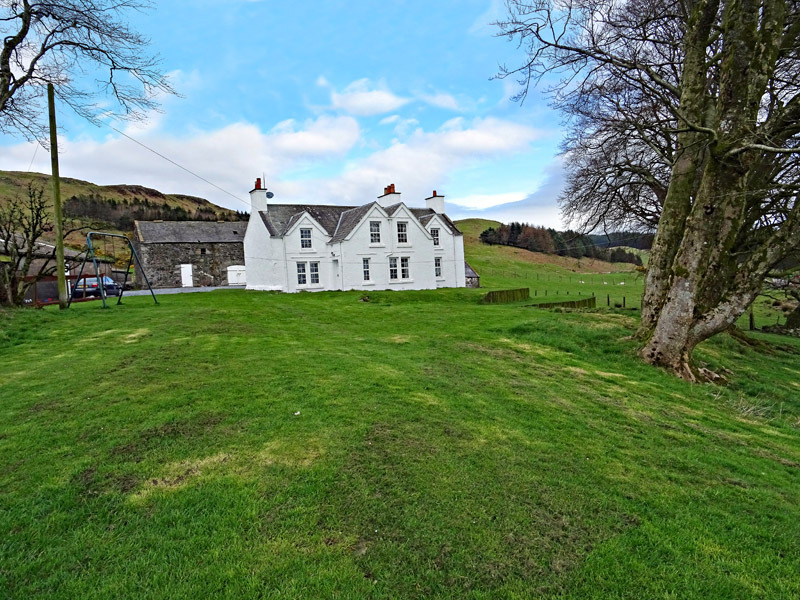 Several Farm extends in total to about 211.27 acres (85.50 Ha), including the areas occupied by the dwelling house, steading, yards, access roads, etc. 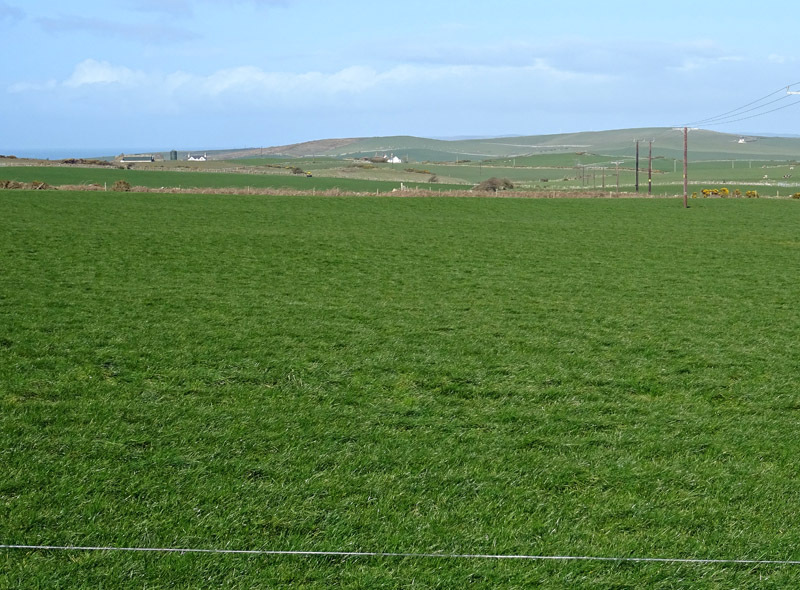 The holding features 12 specific field enclosures, which are currently all down to grass for grazing and conservation (silage), however many of the enclosures are capable and have been, in the past, utilised for growing either cereal or forage crops. 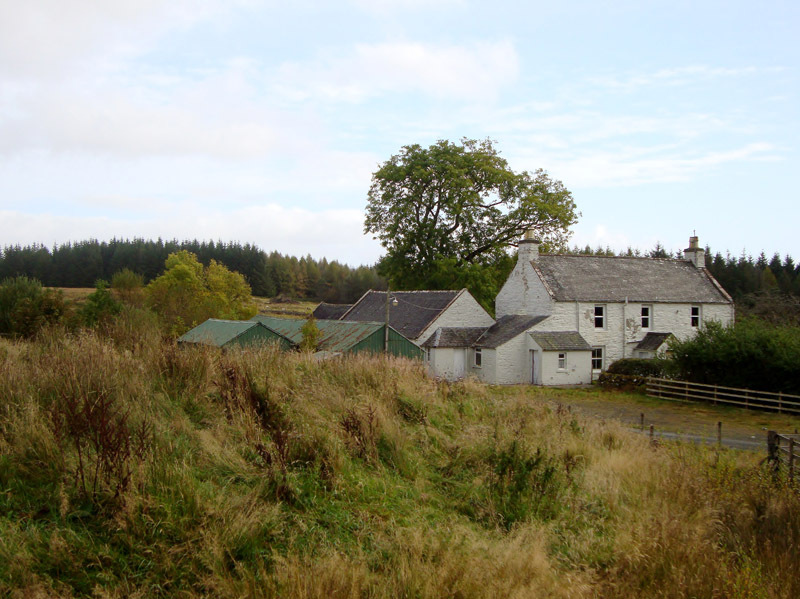 The land is classified as predominantly yield class 4 of the Macaulay Institute for Soil Research (Land Capability Study), as produced by the James Hutton Institute. 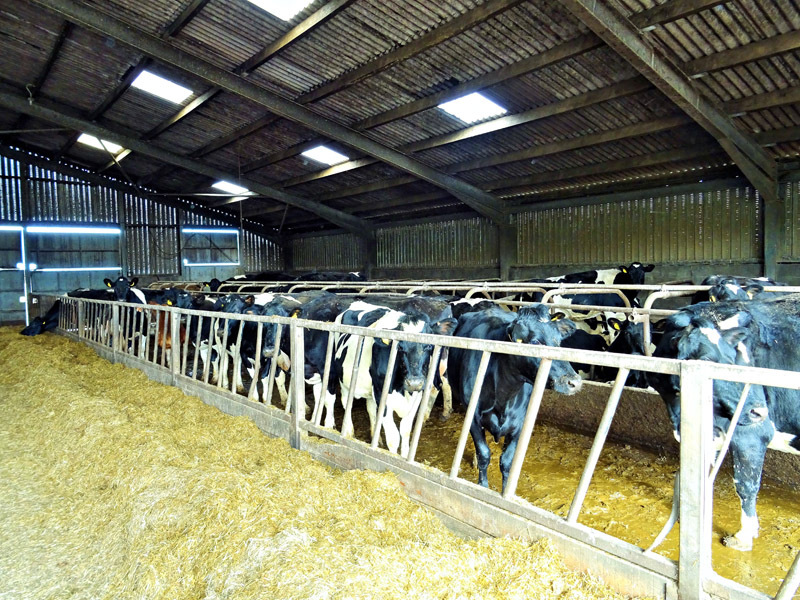 Several Farm is at present run as a highly productive dairy unit. The potential purchaser(s) may be afforded the opportunity to take over the dairy herd and other live and dead stock at valuation. Further details can be obtained from the vendor or sole selling agent. The whole of the agricultural land has been allocated payment region 1. We are advised that the vendors are active farmers (as currently defined under EU Regulation 1307/2013 and the Scottish Statutory Instrument 2014/58). We are further informed that the sellers completed an IACS/SAF submission 2019 (a copy of which can be made available for inspection from the sole selling agents during normal office hours). Several benefits from 81.80 units of region 1 entitlements with an illustrative unit values of €160.66 (Euros). The property also benefits from the standard Greening rates. The sellers will use their best endeavours to complete the necessary documentation to transfer any and all established Basic Payment Entitlements.